The Moy Life: I'm a Star, A Big Influenstar STAR! There is a good chance you have seen me post about Influenster before. Maybe you recall me posting about something called a VoxBox and lots of products? 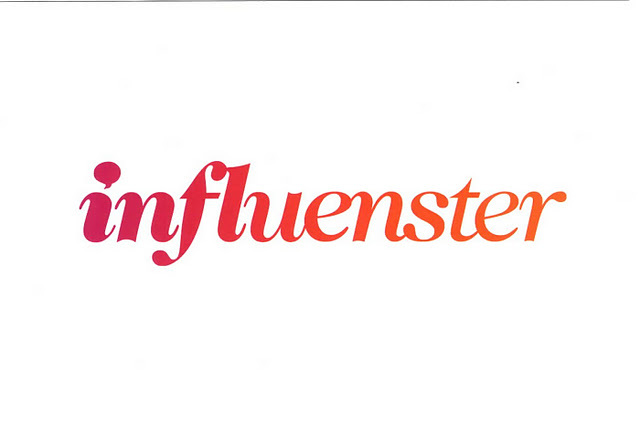 Yup, that's Influenster. I can't recall how I found Influenster. Probably from another blog but I have been an Influencer since 2012. Since that time, I have grown with the Influenster brand as they have grown. And I am so glad I am so glad I am a part of this network. I will let Influenster themselves tell you a little bit about what exactly it is. Influensters meet here to learn about new products from our favorite brands as well as review the products they already use in their day-to-day lives! In return, all we ask of our members is to do what they already love to do: share their opinions with their friends & followers on social media! Why do I love Influenster? First and foremost, The VoxBoxes. I love the fact that I get to try many new products just as they are hitting the shelves. It allows me to test it and give all of you my honest feedback.I am able to share my thoughts on Twitter, Facebook, Instagram and on this blog. I haven't been penalized for bad reviews on products I didn't actually like. 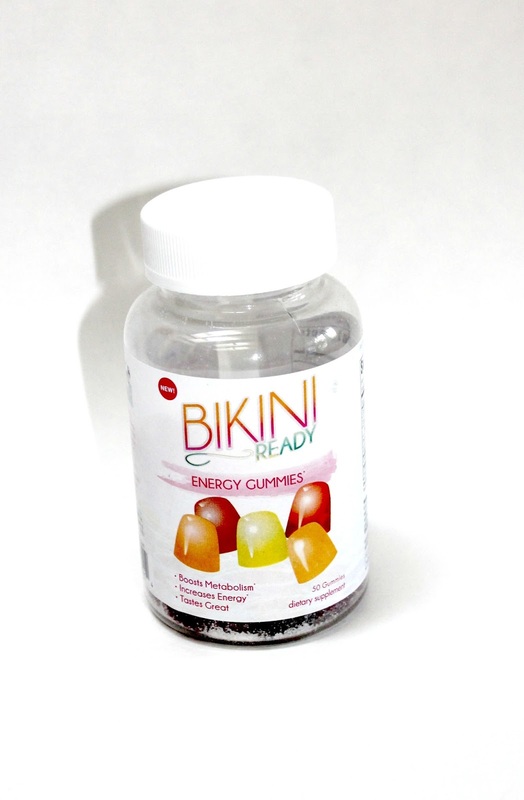 It's about honest feedback for the product and spreading the word about the new product. There is usually a coupon given with at least one product in the box that lets you save while you continue to use that product. The brand badges. Influenster adds these badges as an opportunity for really spread the word about the products from your VoxBox that you loved. You are able to win extra prizes if you are one of the top badge holders. I have actually won twice for brand badges and received extra goodies in the mail. The InfluensterApp. Recently launched, this app makes it really easy to complete the challenges for the badges. Many include selfies or sharing on social media sites so it's really convenient to be able to report all of that on your phone. And the best benefit? You can scan items and see their reviews, right there in the store rather than having to wait for a computer. It makes it so much easier to decide on the best products on the go. I am so glad I am part of the Influenster universe and you should want to be a part of it too! Leave your email below and I can send you over an invite. I have no idea how you've gotten so many boxes?! Haha... I have gotten one I think. 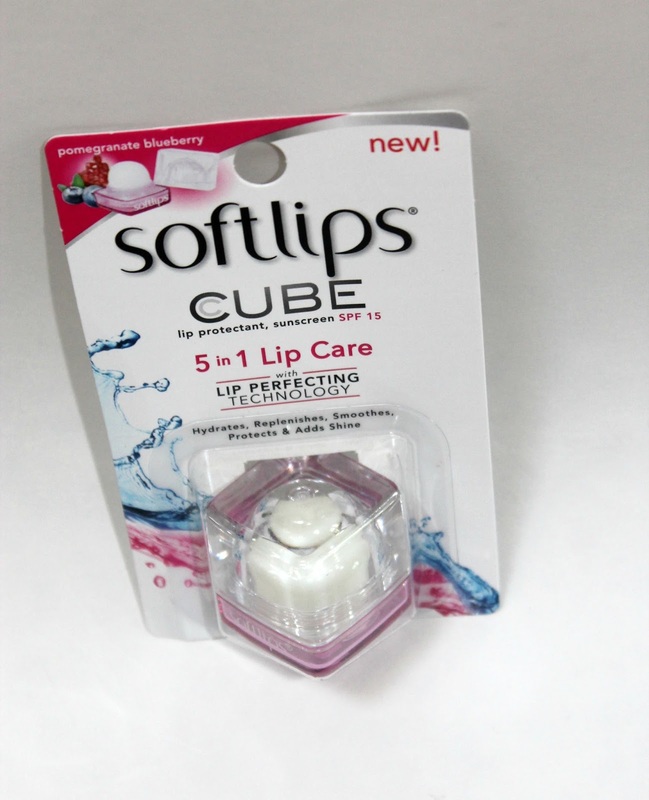 But I love that softlips cube too!